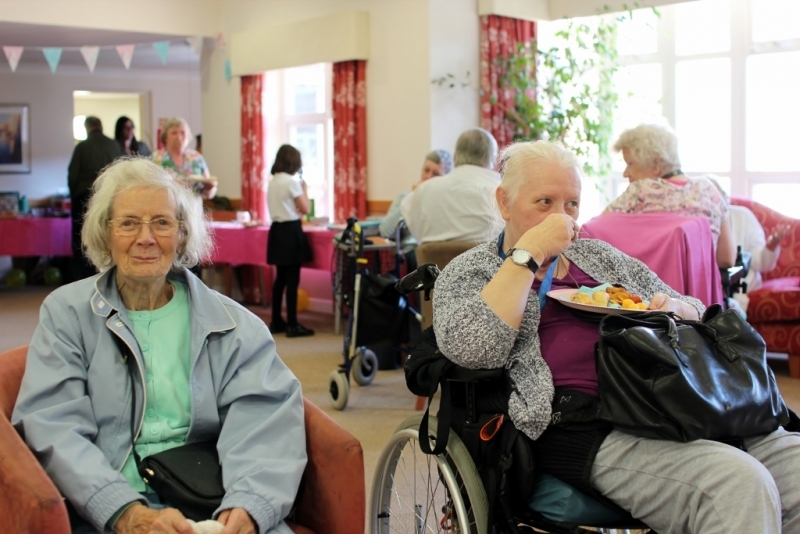 The residents of New Larchwood got into the spirit of the Brighton & Hove Older People’s Festival on Monday October 1st with a special edition of the Coldean Intergenerational Supper Club. 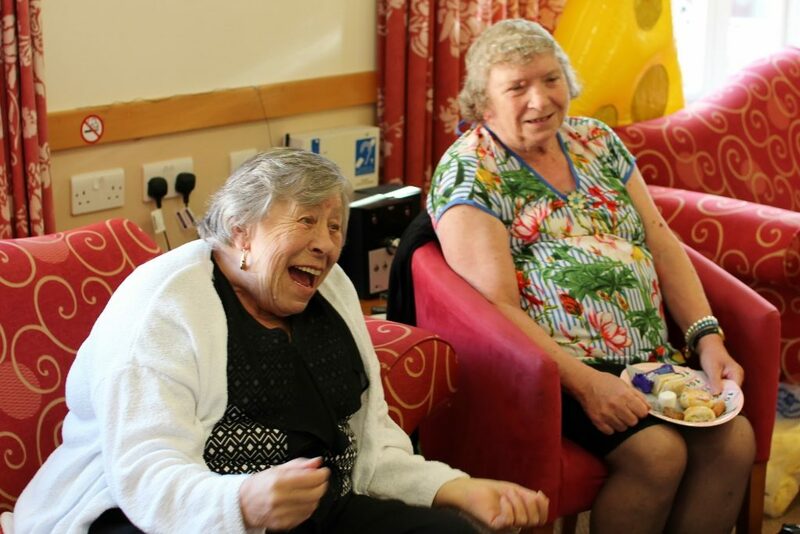 Brighton & Hove Older People’s Festival is an annual two week celebration inspired by the UN’s International Older People’s day which is held on 1st October each year. 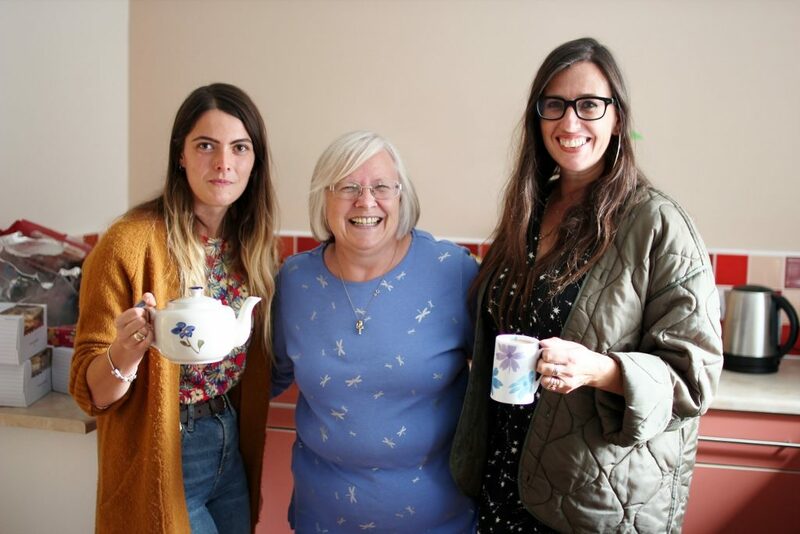 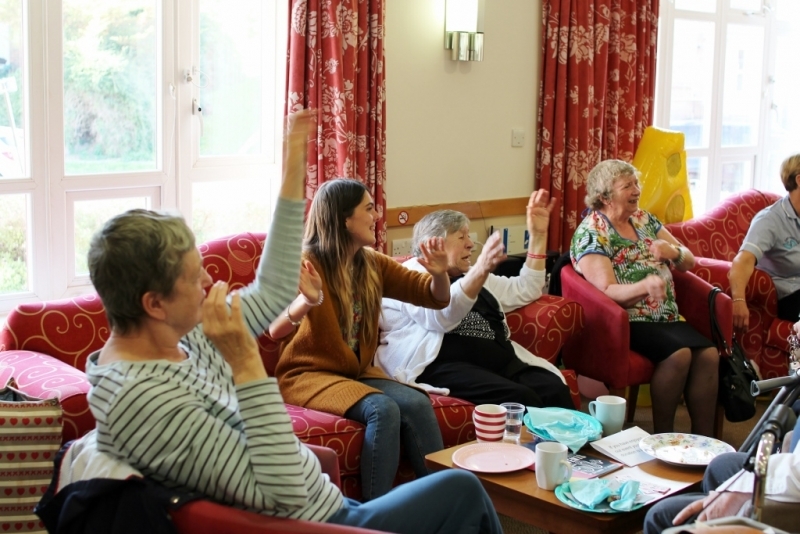 Each year the festival sees hundreds of events taking place across Brighton & Hove to celebrate those aged 50+ in our city and our team at TDC loves to get involved through some of the projects we support. 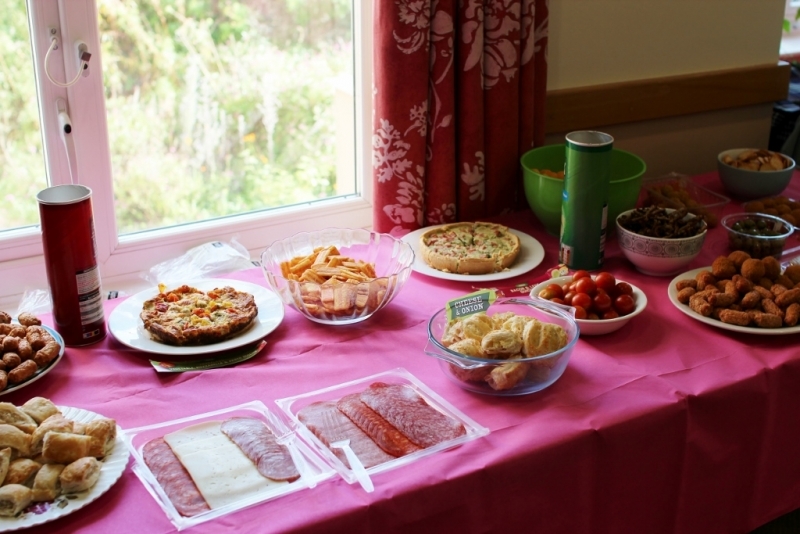 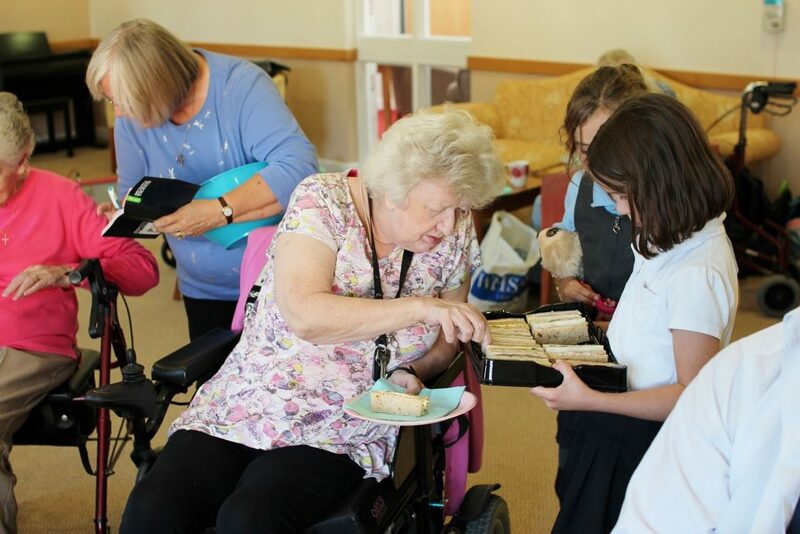 A lovely spread of sandwiches, sausages rolls, cakes, biscuits and much more was laid out for New Larchwood residents to enjoy and, once school was over, local pupils and their parents came along and set to work offering the food round to the older people and chatting to them about their day. 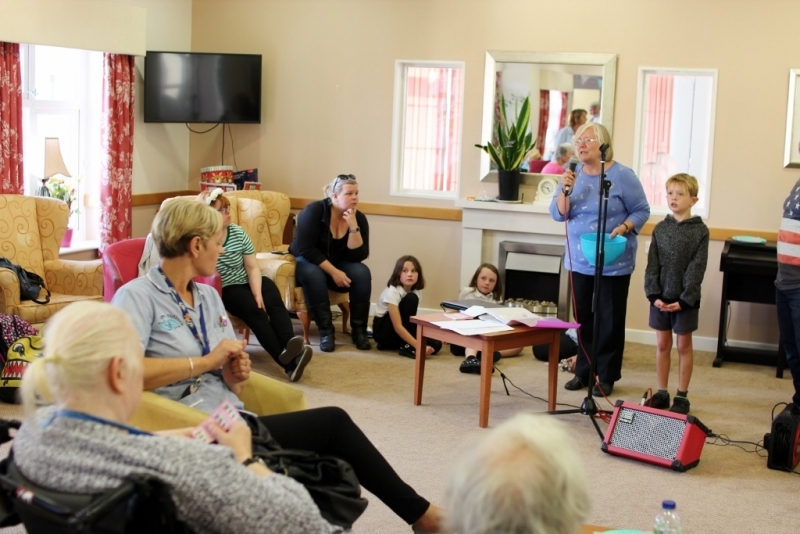 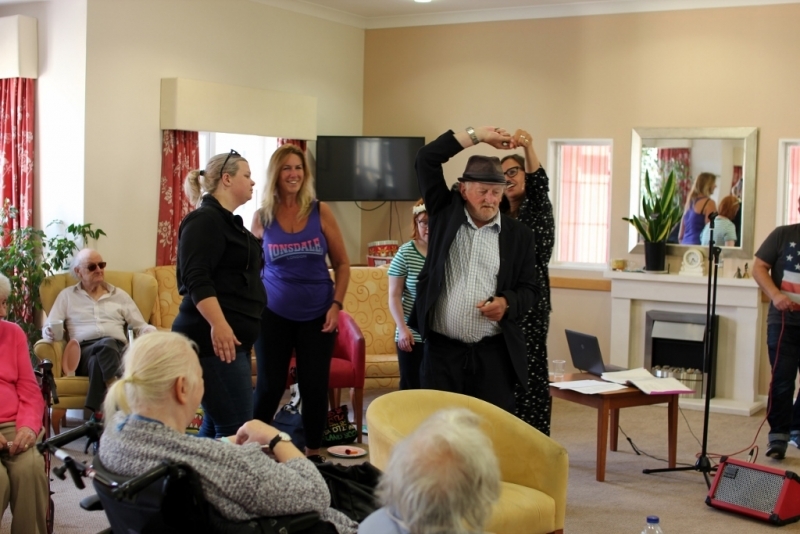 A fabulous singer kept everyone entertained with a selection of tunes from past and present – from “Pack up your troubles” to the Toy Story soundtrack, people of all ages sung along and danced to the music. 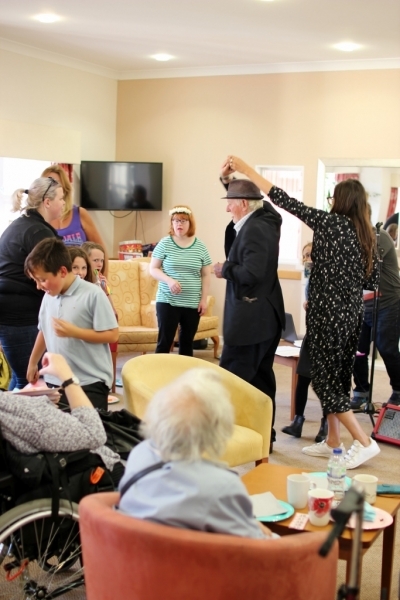 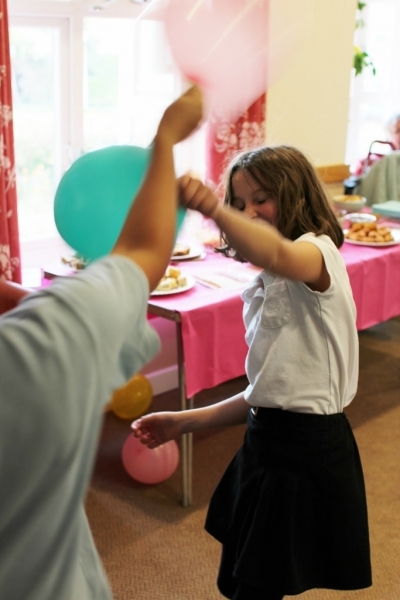 The young people certainly livened things up with their presence, talking and laughing with the older people, in between balloon fights with each other! 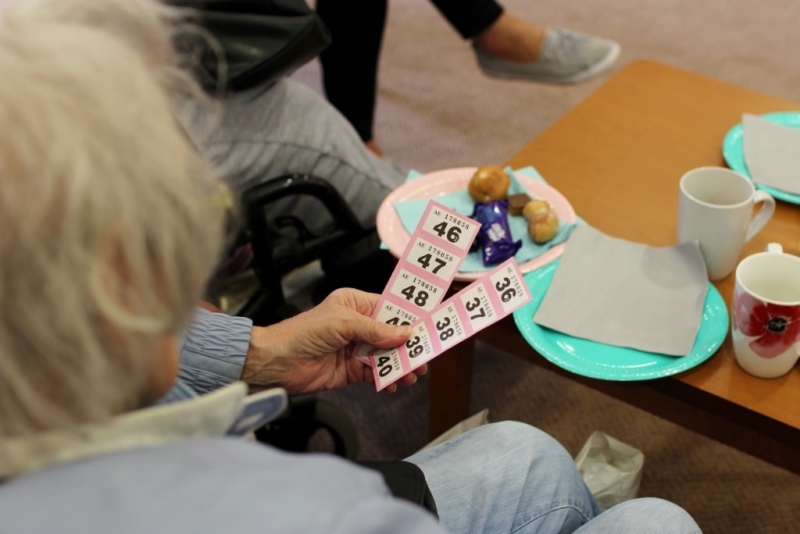 TDC Community Participation Worker Sue Sayers took care of distributing raffle tickets as well as making sure everything ran smoothly, along with plenty of local volunteers and New Larchwood staff. 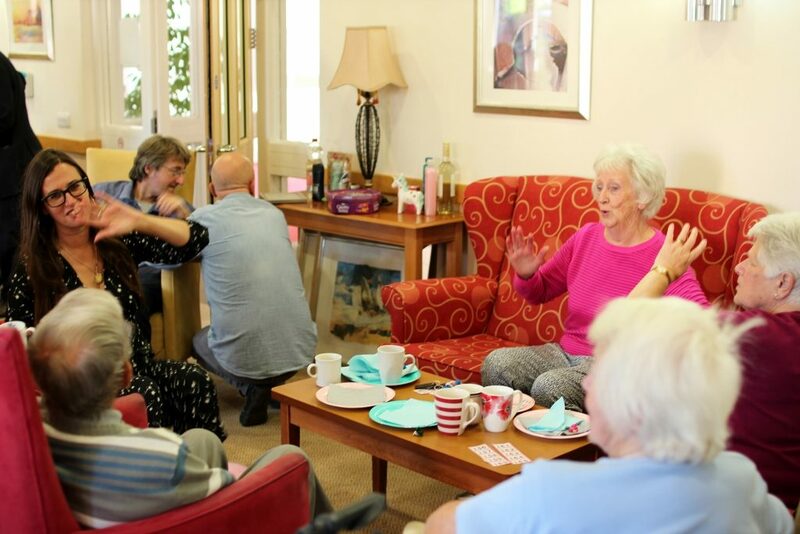 A lovely afternoon was had by all. 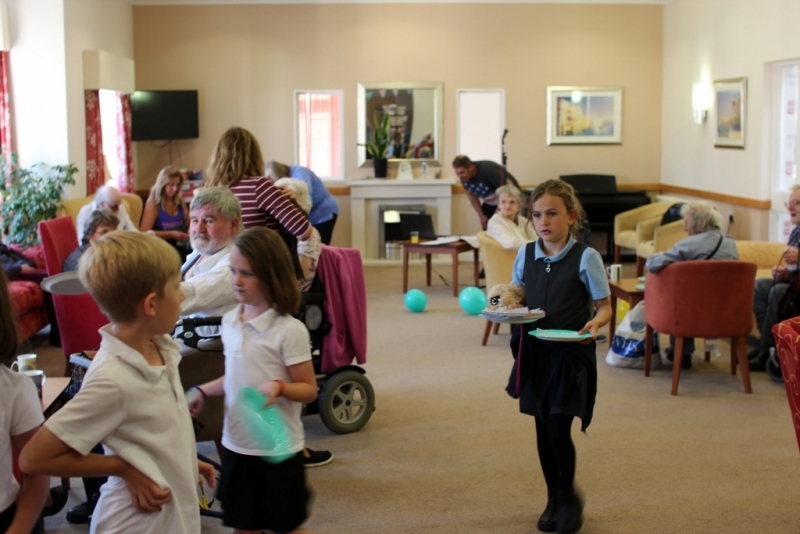 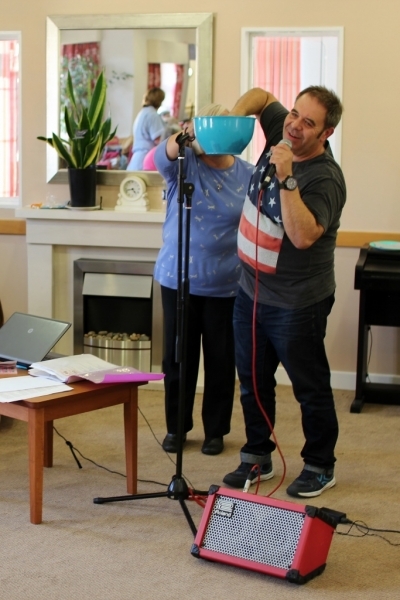 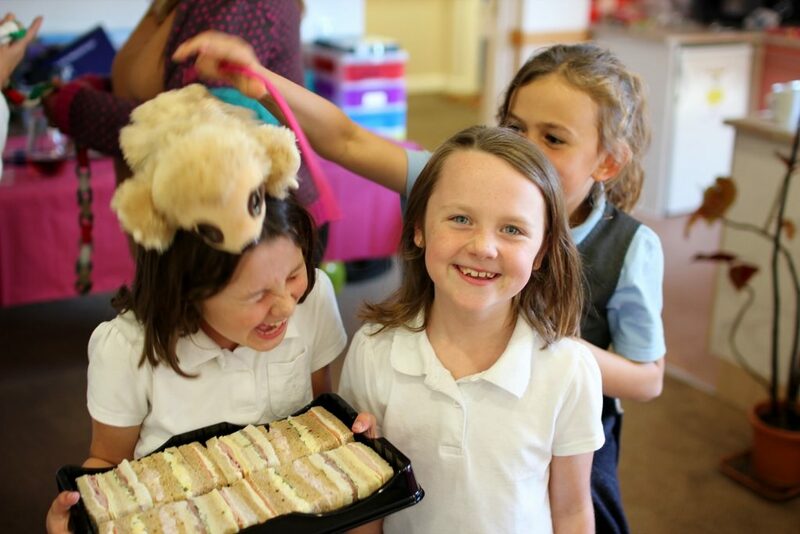 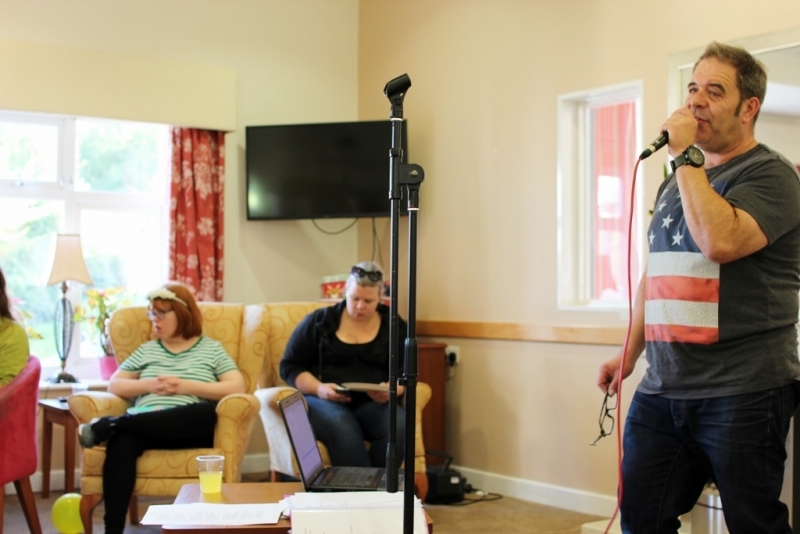 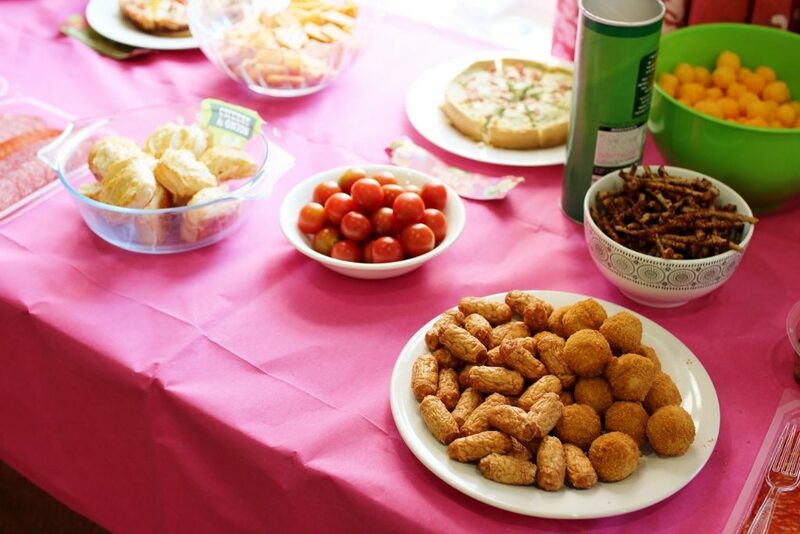 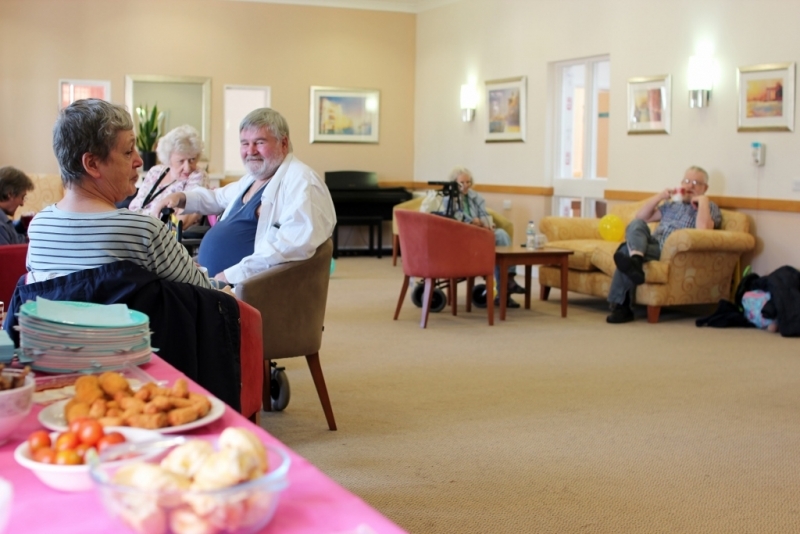 The intergenerational supper club takes place once a month and forms part of a jam-packed schedule of events for residents of New Larchwood special care home, helping avoid loneliness and isolation which can be common amongst older people. 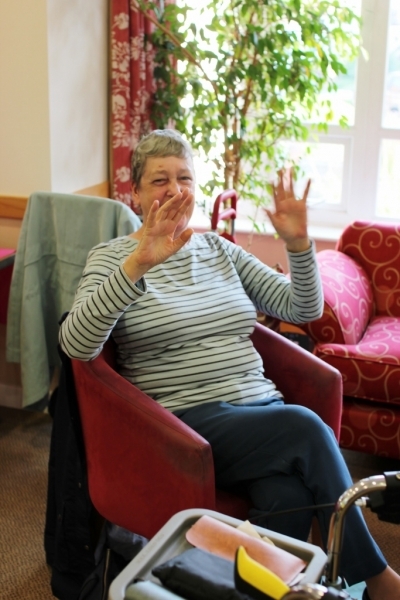 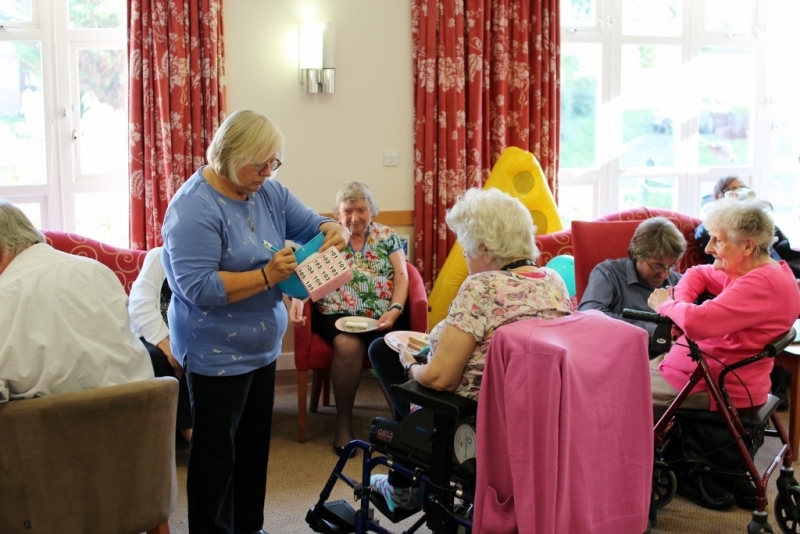 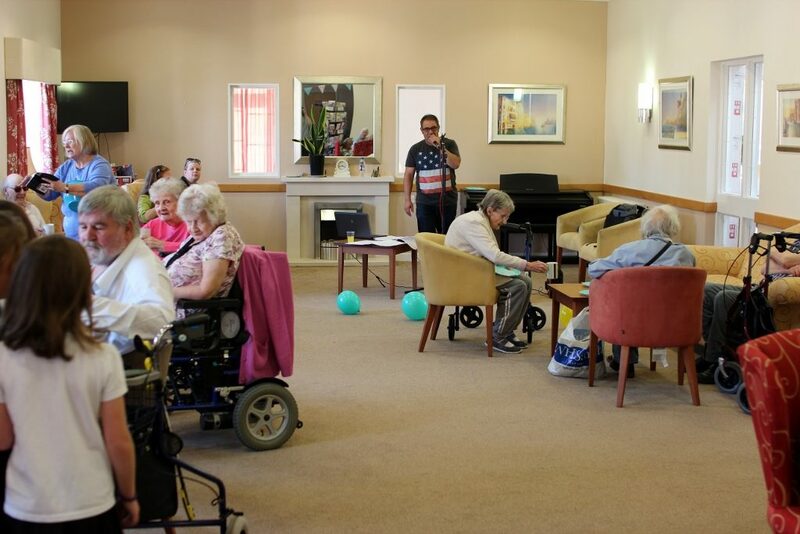 Residents have plenty to keep them busy – board games and art groups as well as boccia, a gentle exercise group, musical bingo, a knitting group, a gardening club, fish & chips nights, coffee mornings and the monthly dementia café. 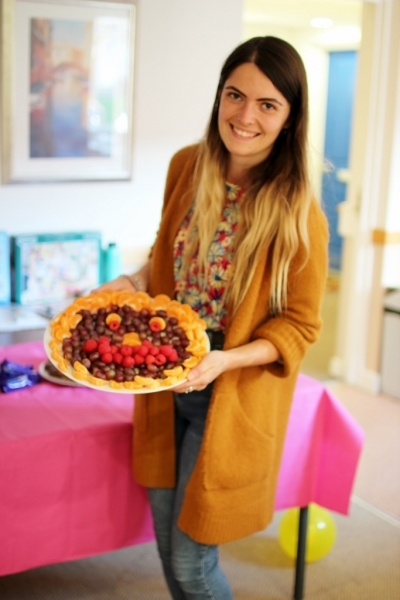 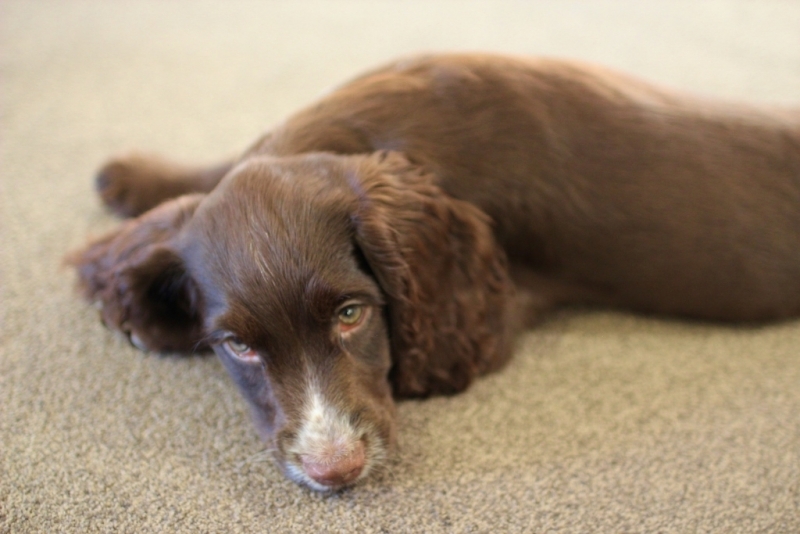 New Larchwood volunteer Leila blogged earlier this year about some of the activities she was involved with during her time there. 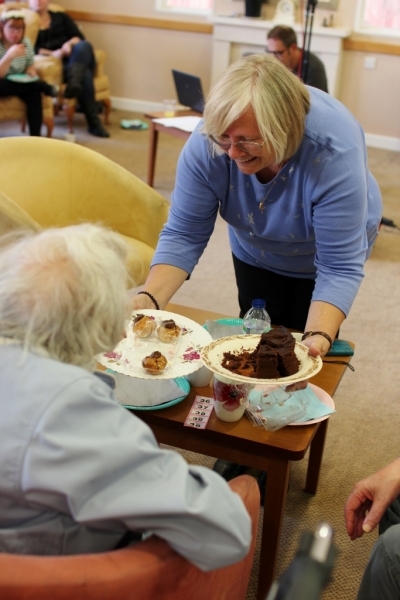 Read more stories about our work with Older People.